The theory of probability serves fertile grounds for puzzlement and bewilderment. The maxim that one should understand the question before trying to answer it applies to probabilities perhaps more than to any other branch of mathematics. The Monty Hall dilemma engenders heated discussions because the common formulation leaves room to alternative interpretations of Monty's behavior. More recently, Tanya Khovanova argued that the answer to the question Gary Foshee asked in 2010 at the G4G9 admits various interpretation that depend on the questioner's mood and mind set. 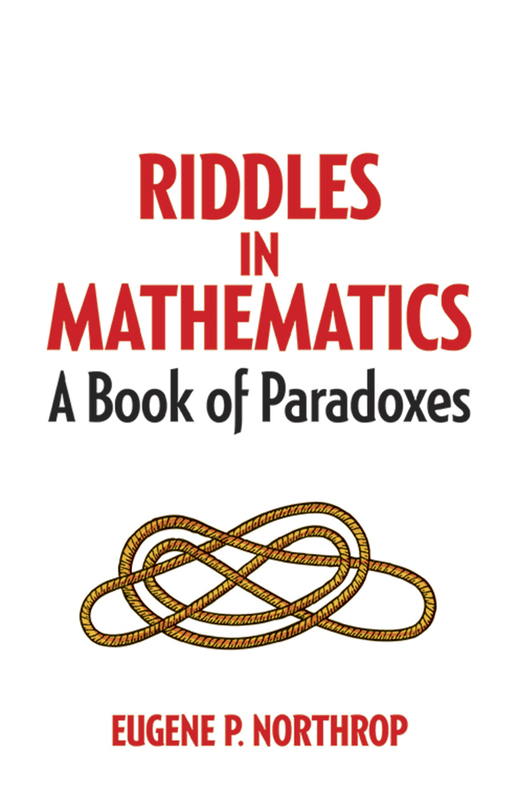 Bertrand's Paradox goes justifiably under this name; it shows that the notion of random chord admits several (at least) three interpretation. A real number - rational or irrational - between 0 and 10 is chosen at random. What is the probability that it is greater than 5? A real number - rational or irrational - between 0 and 100 is chosen at random. What is the probability that it is greater than 25? There is little doubt that you found the two questions rather simple. The answers to both are obvious. Number 5 splits the interval (0, 10) into two equal parts so that a random number from that interval is equally likely to be greater or smaller than 5. Only a little more complicated is the answer to the second question. The interval (25, 100) is three times as long as the interval (0, 25). Therefore, a random number between 0 and 100 is three times as likely to come from (25, 100) than from (0, 25). The probabilities are 3/4 and 1/4, respectively. This is all rather straightforward. But now comes the tricky part. The squares of the numbers in the interval (0, 5) fill the interval (0, 25), while the squares of the numbers from the interval (5, 10) fill the interval (25, 100). This observation makes answering the following questions less immediate, say, compared with the first two. What is the probability that the square of a random number from (0, 10) is greater than 25? What is the probability that the square root of a random number from (0, 100) is greater than 5? We have an apparent paradox because the squares of the numbers from (5, 10) occupy three fourths of the interval (0, 100) but the numbers themselves take up only one half of the interval (0, 10). So what is the answer to the first question, 1/2 or 3/4? What is the answer to the second question, 3/4 or 1/2? The answer is (probably) that in order to determine the probability of an event, one should know both the sample space and the probability distribution defined on that space. Squares and square roots of numbers are not distributed uniformly, even when the numbers themselves are - actually, especially in that case. Does that answer ease your mind?